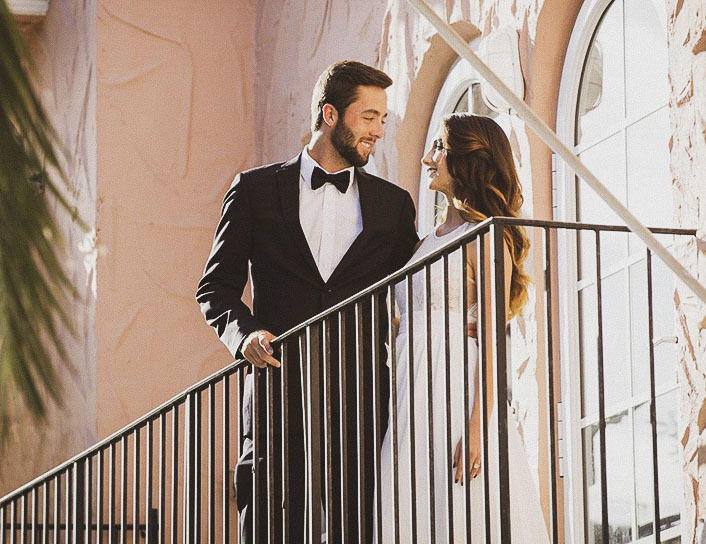 Celebrate your wedding surrounded by the romance and bohemian vibe of South Beach and Española Way. Your dream day comes together perfectly at El Paseo Hotel with its beautiful atmosphere and historic elegance. 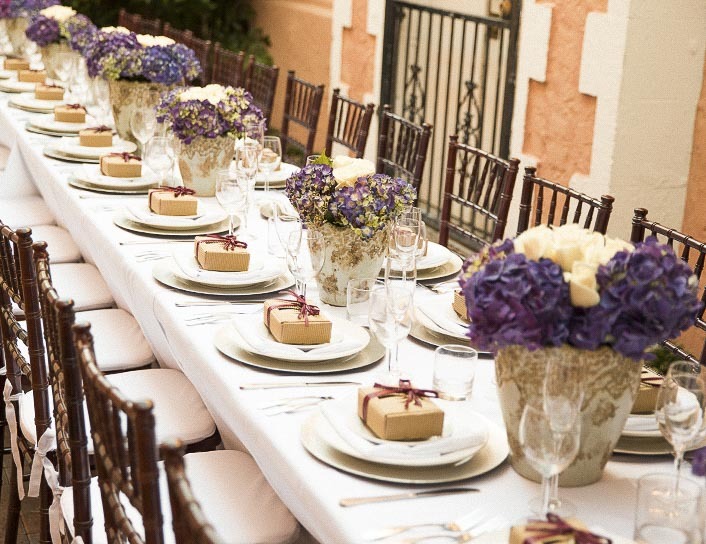 Our Miami wedding packages include Latin-inspired cuisine, wine and beverages, flowers, and impeccable service. Walk down the aisle immersed in the music and magic of Española Way. Our hotel catering team will guide you through the planning process, and ensure every moment is pure South Beach style. Weddings at El Paseo Hotel are professionally coordinated by Isen Productions. For more information and room rates for your event, contact our sales team at [email protected] or 786-398-4737. 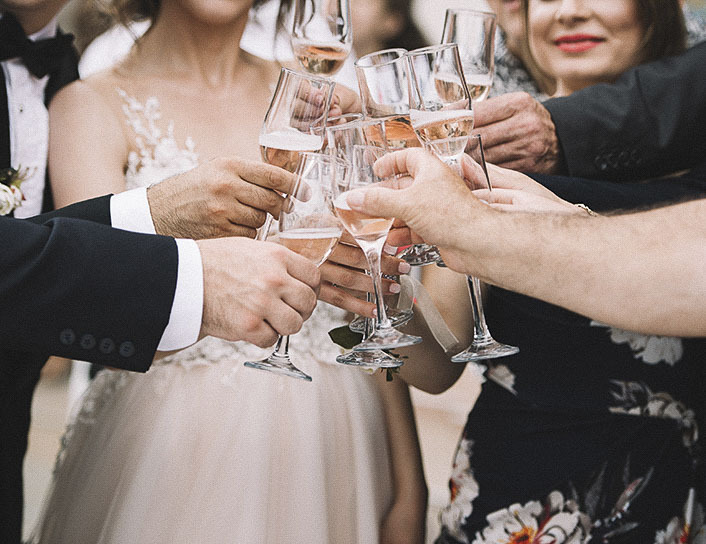 *Included reception rentals are tables, chiavari chairs, linens (multiple color choices), portable bar, cake table with tablecloth, wine glasses, water goblets, champagne glasses, ceramic plates, dessert plates, silverware, and chargers (silver or gold). 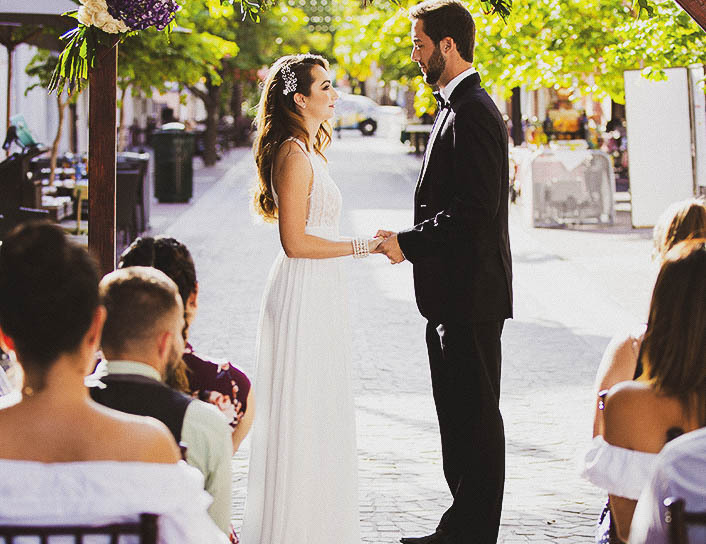 Española Way ceremony and catering packages do not include license or officiant fees. A 50% non-refundable deposit is required to reserve your date, and final payment is due 7 days prior to your reserved date.